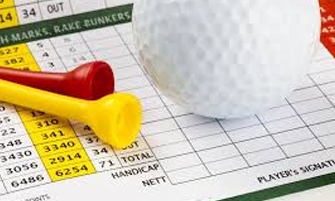 Making golf and your enjoyment of the grand ole game better is the number job of the Southern Nevada Golf Association, the official arm of the United States Golf Association in the Southern Nevada Golf Region. We offer a wide array of services to help golfers at every level including rules governing, education and tournament over watch, handicap organization and implementation, course ratings, record history and promote the game, and organize local and regional tournaments and USGA-sanctioned qualifying events. Want to learn more about the rules of golf? 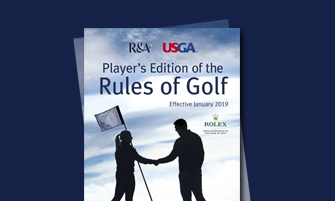 The SNGA is here to help you with all questions related to the rules of golf. 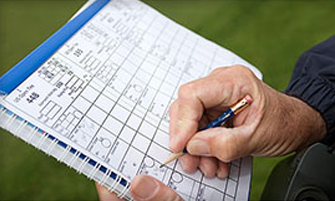 Golfers of all skill levels are able to compete on an equitable basis with a USGA Handicap. is the key to the USGA Handicap System. The SNGA rates courses every 8-10 years. Learn how course rating works.